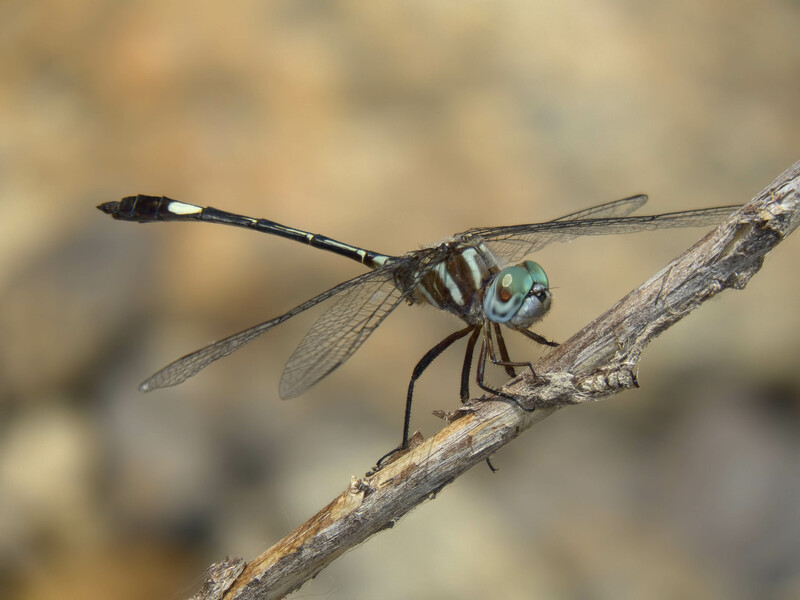 Two clubskimmer (Brechmorhoga) species had until 2015 been found in Arizona: the relatively common Pale-faced Clubskimmer, B. mendax, and the rare Masked Clubskimmer, B. pertinax. 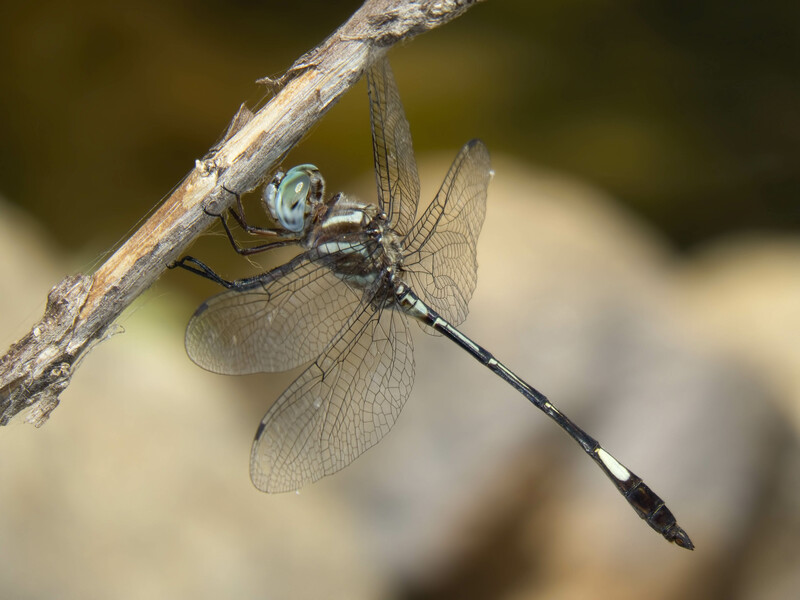 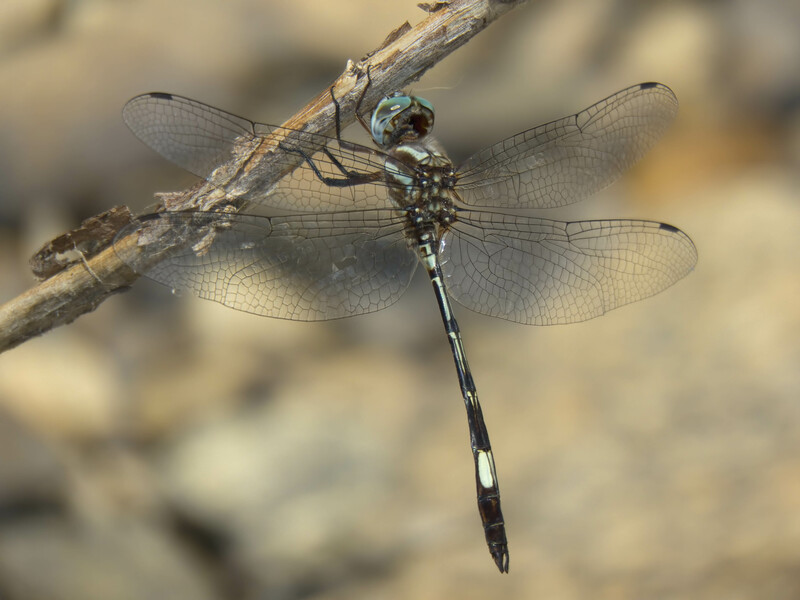 In mid-May 2015 several individuals of a third species, the Slender Clubskimmer, B. praecox, were discovered in Sabino Canyon, Pima Co. (Bailowitz: Argia 27/1, p. 1, 2015), thereby adding a new species to the state list. 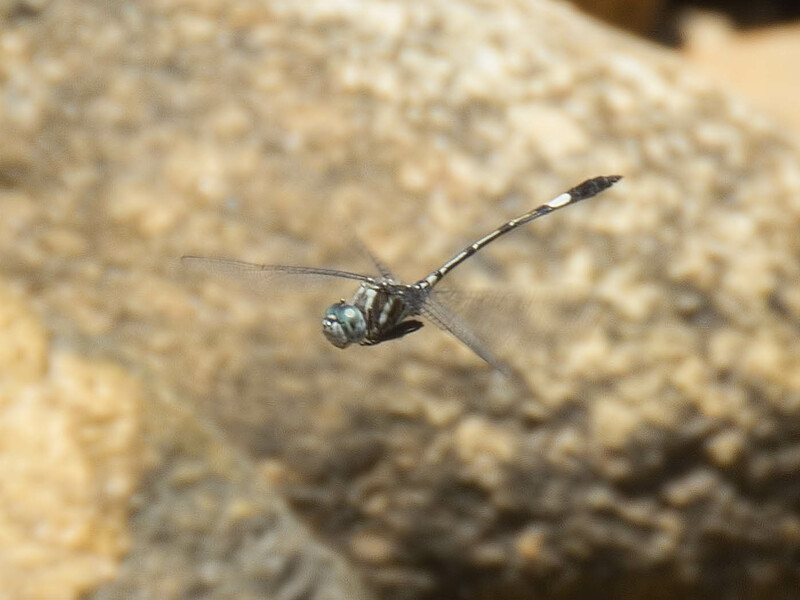 Two male Slender Clubskimmers (one in flight and the other perched), photographed in Sabino Canyon on 22 May 2015, are shown below.